Join Our Team and Become Part of History! • Planning, organization, strategy and infrastructure! We’re Looking for Tournament / Meetup eSports Coordinators! As an esports coordinator, your role will be to help organize, promote and run events. Ideally you have previous experience with esports titles such as CS:GO, League of Legends, Overwatch, Rocket League, Console Fighitng Games or others, along with a thorough understanding of the rules so you can act as a referee. We are actively recruiting talent now! 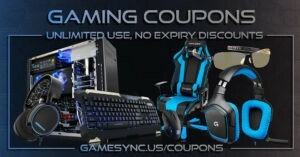 Contact us on our Discord Server, or email info@gamesync.us if you have questions! Join our Weekly Overwatch Meetups! 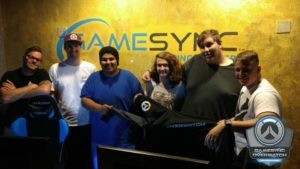 GameSync is San Diego’s Overwatch HQ. With two weekly meetups and two leagues to compete in, there’s no better place to meet potential teammates and start competing like the pros do. Find a team, queue with friends, and more! Details here. A New Challenger Approaches: Introducing Team Breakfast! 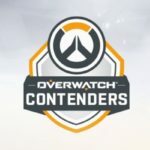 The Overwatch Challenger League is open! Meet Team Breakfast, our first team! 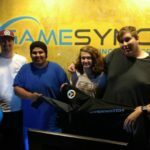 They met at our Meetup on Monday April 3rd and are training to dominate the leaderboards. We are actively forming teams on our Discord Server and every Monday and Wednesday at our Meetups! Challenger League Prize: Win tickets for your team to compete at LANDiegoState 7th on April 30th! The top team in our Challenger League as of April 23rd gets their entry fees covered for this Overwatch tournament! 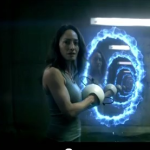 Are you ready to become a Challenger? Join the league. Step up Your Game with Unlimited Use, No-Expiry Coupons! Pros use gear they know they can trust. 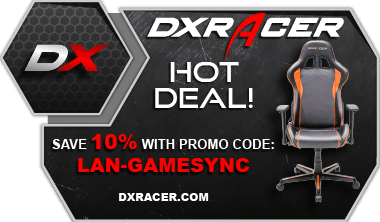 Level up with great savings on DXRacer Gaming Chairs, Steelseries peripherals, Gunnar gaming glasses and more! We offer the only resource online for static, always valid codes you can use to save any time! Check them out.